Our Harvest Trolley is Full! 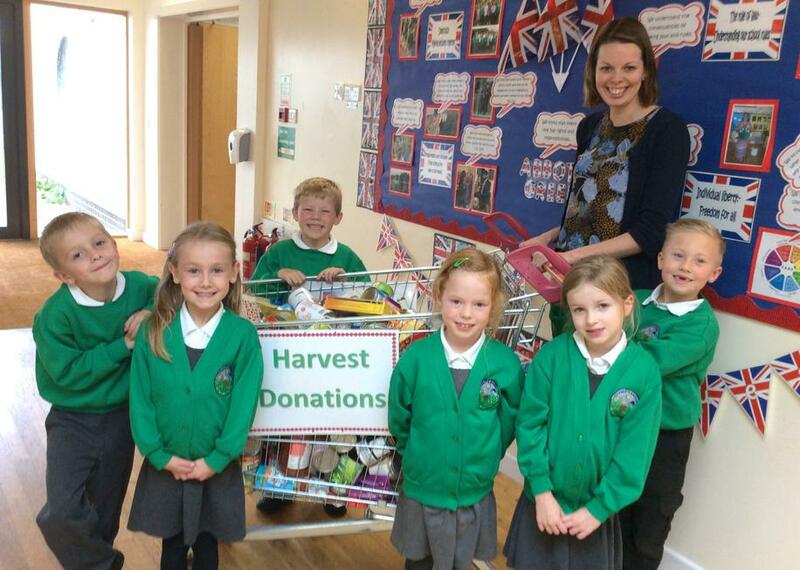 Our thanks to all those who very generously donated items to help us fill our Harvest Shopping Trolley! The items will be donated to the Bury St Edmunds Food Bank - operated by the Gatehouse Charity - and will be used to fill Christmas boxes for families in crisis in our local area. Our thanks to Sainsburys for the loan of the trolley!